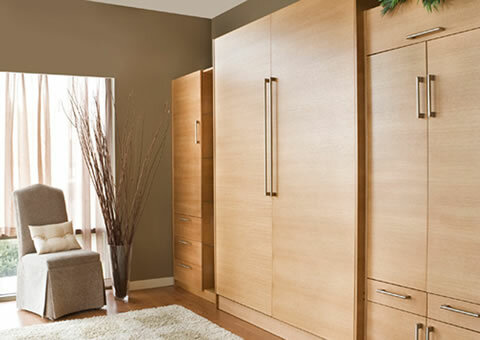 Murphy beds, otherwise known as wall beds, are a great choice for lofts, studios or other living arrangements where space is limited. 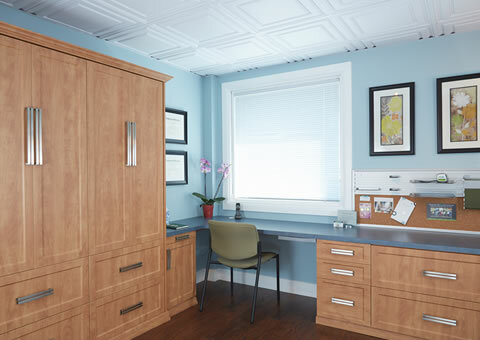 As more families opt for smaller, more economical homes, efficient use of space is critical. 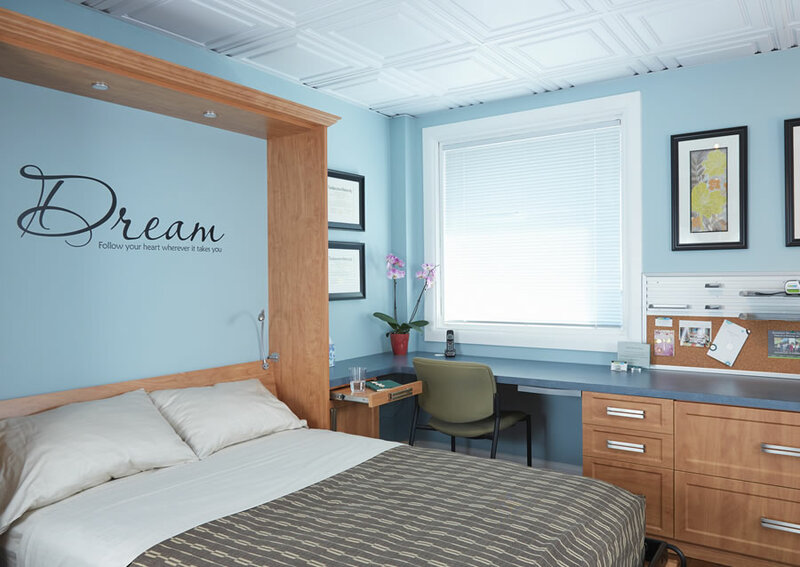 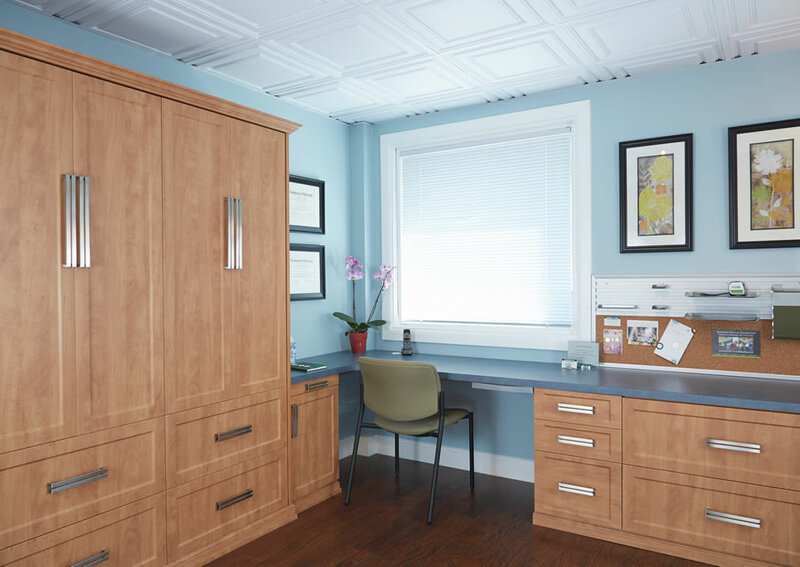 We can integrate a Murphy bed into the design of your home office or den so that you may use your guest room for other functions year-round. 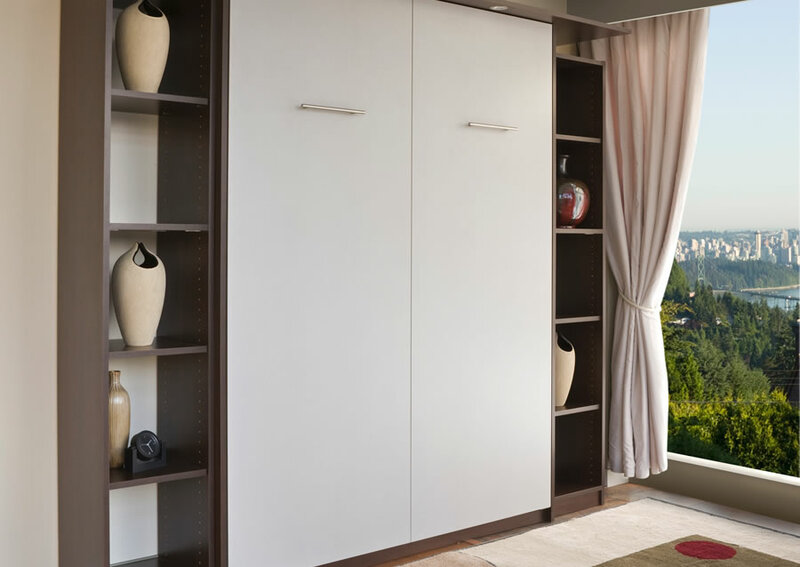 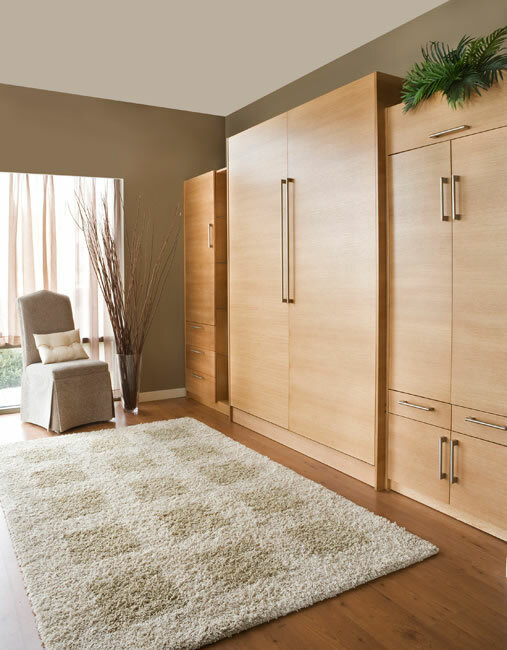 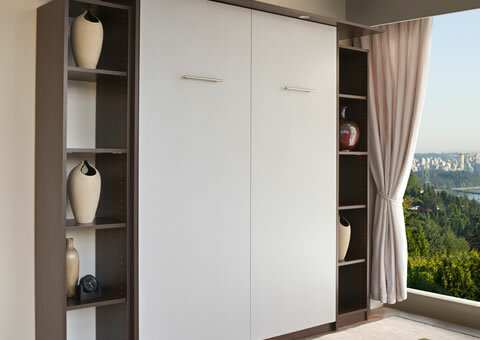 Additionally, our Murphy bed cabinets are available in a wide variety of stains and finishes, so it will blend seamlessly into your room.